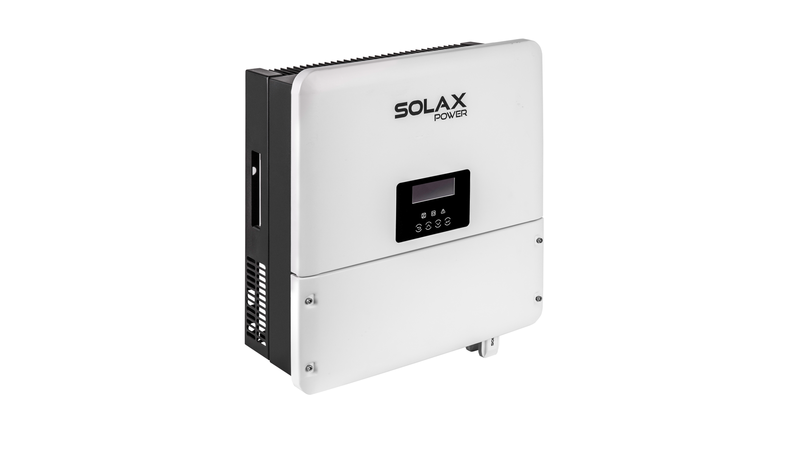 SolaX Power is set to launch their long-awaited AC-coupled charger this spring, but does this mark a shift away from their traditional DC coupled X-Hybrid model? “There is a definite market shift towards AC-coupled systems, owing to their flexibility and suitability as a retro-fit option for existing PV installations, as well as being a solution for charging batteries from the grid in order to exploit peak/off-peak price differentials. “At SolaX we identified this market shift some time ago, and have been busy developing a market-leading AC-coupled system which we will be launching imminently. “There are scenarios where DC-coupled is still the most sensible solution. When installed with solar PV, a DC-coupled system will offer greater overall efficiency, offering the end user a better return on their investment than if they were to opt for an AC-coupled option, especially where there is no appetite for charging batteries from the grid – and even then, charge from grid is still possible, and is a standard feature, one that can be activated in the UK with the addition of an approved two-way meter. It is clear that there is a growing demand for both AC and DC storage solutions, and SolaX Power remains committed to both options for the foreseeable future.